Powered by the Quake® III engine Development on Medal of Honor: Allied Assault started over a year ago. Oklahoma-based 2015, which had previously worked on the add-on Wages of Sin, was contracted by Electronic Arts to put together a small demonstration of the proposed game using the Quake III engine. Two weeks later, the team of designers and programmers had created a prototype level of a devastated French town that was populated by a handful of Nazi soldiers. Although rough, the demonstration showed off not only the power of the Quake III technology, but it showcased the talent of the team at 2015 as well. 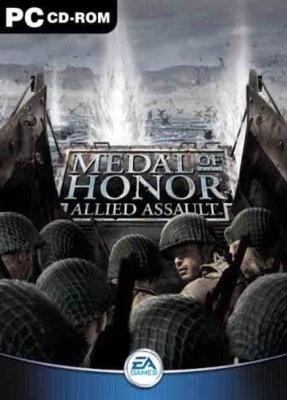 Electronic Arts was sold, and Medal of Honor: Allied Assault was born. 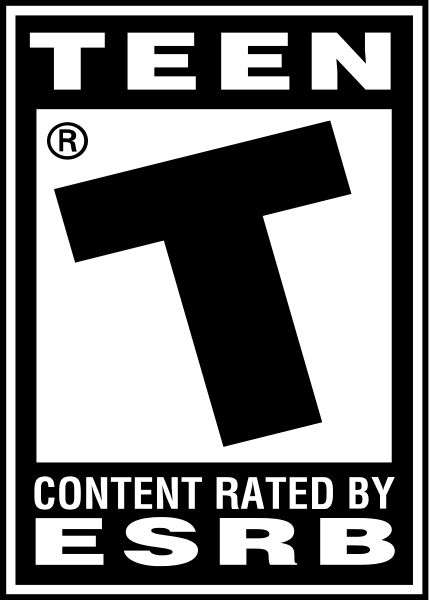 Over 20 levels that the player must accomplish specific objectives and goals in order to succeed and advance. Fully realized 3-D worlds utilizing the powerful Quake® III engine. Over 1000 unique character animations for unsurpassed level of realism. Multiple online options including team combat and traditional last man standing modes. Encounters with 22 different enemies including Wehrmacht Snipers, Kradschützen Motorcycle Troops, and Gestapo Officers. Access to over 21 historically accurate World War II era weapons, including Thompson submachine guns, Mark II Frag Grenades, .50 al mounted machine guns, flame-throwers, and "sticky bombs". Four different stationary weapons that the player can use against the enemy. All new interactive vehicles including the M4 Sherman tank and the M3 Half Track. More than 18 enemy vehicles including the Tiger Mark I Heavy Tank, Stuka Dive Bombers, and V2 Rockets. Special 'disguise' mode that allows players to put on enemy uniforms to evade capture. Original orchestral score by Medal of Honor composer Michael Giacchino. Sound effects by the award winning Medal of Honor sound design team at EALA.